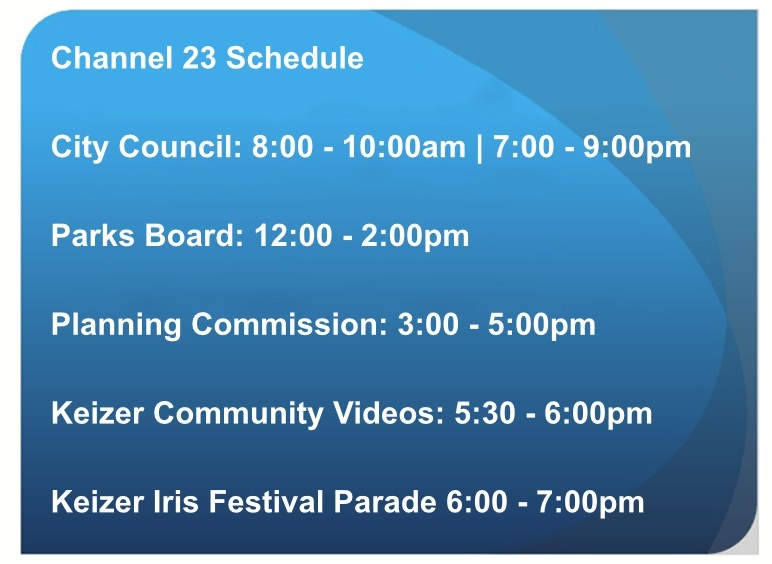 Welcome to the Event Planning portion of our City Website. Whether you are interested in renting the amphitheatre, reserving a shelter at a city park, renting the Community Center or having a parade, we hope the information provided will be helpful. Listed below are various links to information, examples or forms that you may need for your event. For information related to renting the Keizer Rapids Park Amphitheater please click here . Information and all forms can be accessed by clicking here. 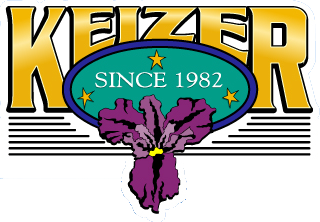 For information related to renting City of Keizer Parks please click here .